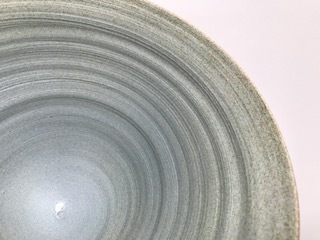 Before bringing up my family I trained at Poole Pottery in the 70’s which gave me an amazing introduction to the world of ceramics. 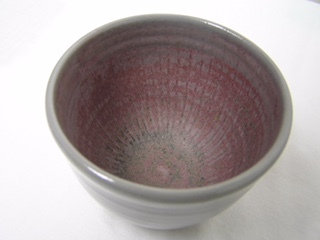 I then graduated in Ceramics from West Surrey Uni in Farnham in 1999 under the guidance of Ron Hackney. 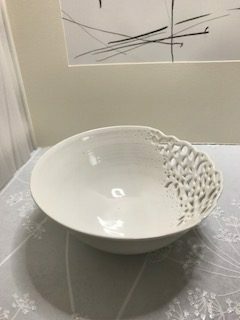 I am currently using porcelain a lot and have recently been using some black porcelain. 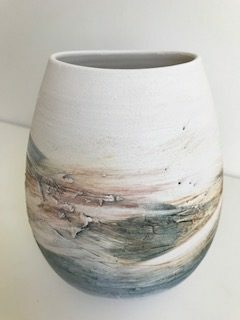 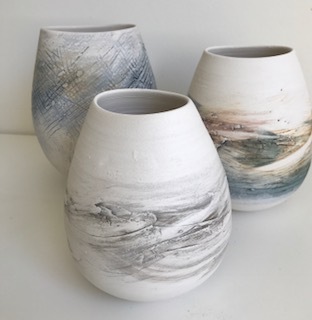 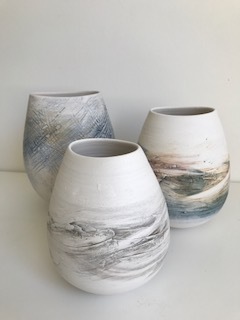 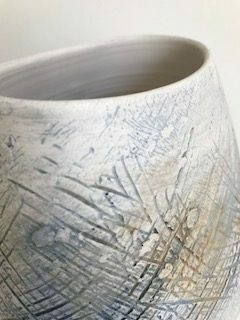 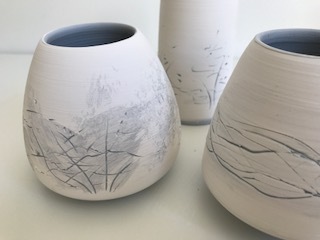 Most of my work is thrown but having retired from working as Foundation Art Technician, I am now looking forward to exploring with more experimental work and also building myself a studio to house my two kilns and wheel.